Breckenridge town council agreed last week that all town buildings — public and private — will be completely sustained by renewable resources by 2035. During the meeting, a few supporters were able to have the floor and speak-up about why they support renewable energy in Breckenridge. Among the speakers were regular campaign supporters who have been making appearances since the first renewable energy proposal in June 2017. The regular campaign supporters gained a couple of new partners including professional athletes with Protect Our Winters Riders Alliance and local Boy Scout, Eli Larson. 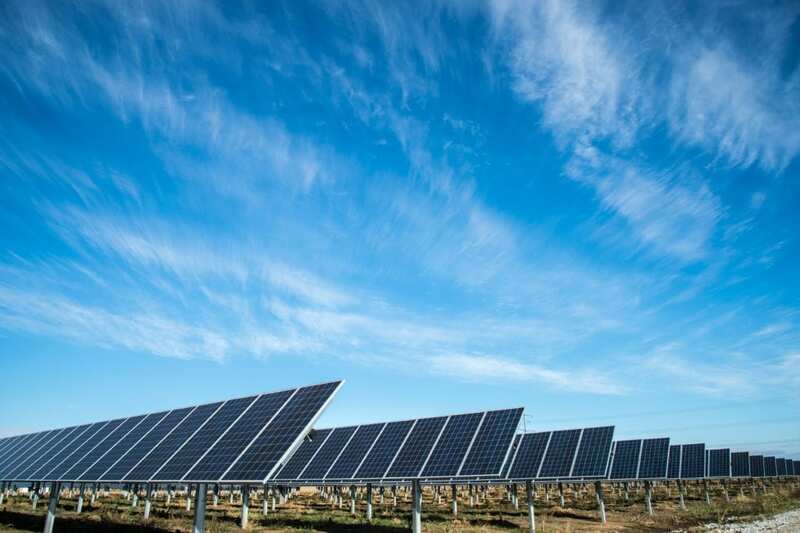 In order for Breckenridge to be powered 100 percent by renewable energy in 2035 a second solar garden at the McCain property north of Coyne Valley Road will be necessary. The McCain property is a 128-acre tract of land that’s owned by the Town of Breckenridge. A master site-plan calls for another solar garden in addition to the one that’s already there which will require additional groundwork for the second installation. Another recommendation asks the town to look into buying land or to become the primary tenant in a solar garden in an adjacent county. Possible suggested locations are in Leadville and Fairplay. The recommendation suggests it could be achieved with little to no upfront costs for the town. According to the plan, there are a few variations of how a solar garden located in an adjacent county would work. One suggestion/recommendation is that Breckenridge could become the anchor tenant and a solar provider could assume all upfront costs; Breckenridge could agree to buy solar panels from a solar provider in an adjacent county, or the town could purchase land and develop a solar garden itself. For more information about renewable energy in Breckenridge or how you can use renewable energy for new construction or in your current residence, give us a call today at (970)453-1450.